A condo is a much-desired piece of real estate in today’s stance of nuclear families. It is a small, compact and charming abode where you can enjoy the luxuries of a high-rise without compromising on security and also get to enjoy a plethora of amenities as well. Hence, it is no surprise that buyers are flocking to condos and preferring it even over villas and townhouses. However, buying Real estate is a very difficult task. This is exacerbated in the current real estate market in Toronto, wherein buyers often struggle to find the right project at the right price. While the rules and guidelines for buying any property are more or less the same, buyers of condos must be more cautious when buying a property as the nitti-gritties involved in this process are slightly different compared to a townhouse or a villa. 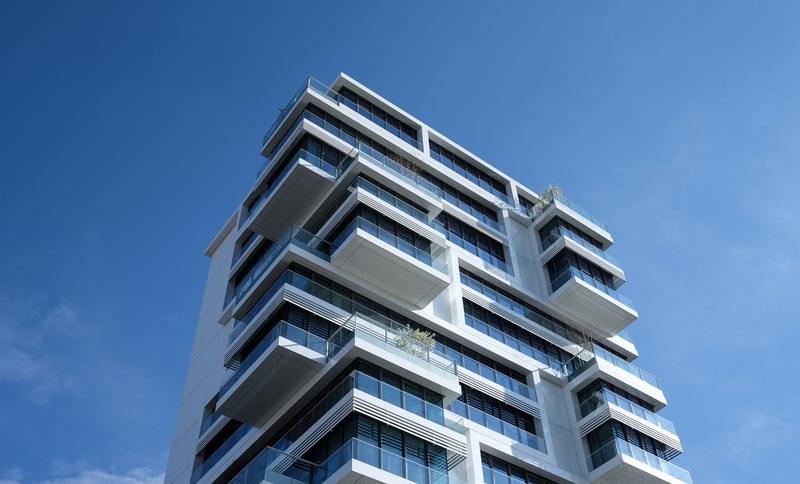 Buyers who are conscious about their budget must be willing to make a compromise on one of these factors in order for a condo to fit within their budget. Buyers must also keep in mind of what they can afford to put up as a down-payment and also consider their current & future financial commitments for mortgage payments. More importantly buyers must also take into consideration ancillary expenses associated with buying a condo such as cost of décor & repair, mortgage processing fees, brokerage and legal fees etc. Buyers should also have to consider expenses for amenities & facilities that most condos offer. Most importantly the buyers must also consider tax implications buying a condo would have. Borrowing more money than they can afford to payback would also put an unnecessary financial strain that will stay a burden for years to come. Occupants – Every buyer should be looking to buy in a project where they find compatibility with the other occupants in the property. Neighbourhood / Location – The neighbourhood must feature amenities such as schools / hospitals / colleges or proximity to workplace. Developer – The track record of the developer & completed projects must also be taken into consideration when choosing a project. By not choosing the right project buyers are not going to get full value for their money. The biggest advantages that a condo offers over townhouses & villas are its compactness, location and lifestyle features. If buyers are going to overlook these factors then there is surely going to be a compromise in buying. This is a common mistake that first time buyers often commit. Most homes are purchased with the help of a mortgage. A mortgage can provide you with a leverage to buy a property that is beyond your current financial reach. However, buyers must keep in mind various factors when buying a mortgage such as security, rate of interest and their ability to repay for a long period of time. A mortgage provides buyer with freedom, flexibility and options in being able to choose the property of their liking. The biggest problem concerning mortgage is that buyers often grossly overestimate or underestimate their ability in getting a loan sanctioned. More often than not this can be a deal breaker as buyers would either be left short off cash to buy their dream home or they would be forced to settle for a cheaper alternative without the knowledge that they are eligible to secure a larger quantum of a loan. To avoid these pitfalls a buyer must always look to take a pre-approval on a mortgage. This will make sure that the buyer is aware of what quantum of loan they are eligible for. 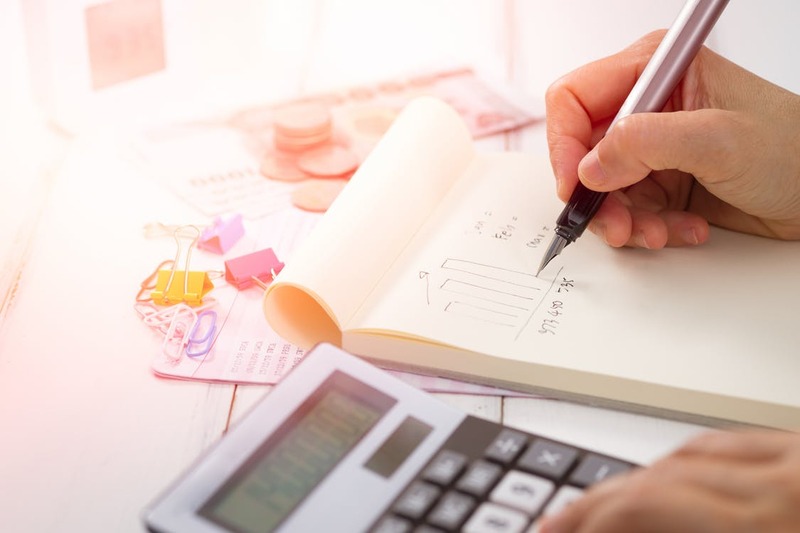 This will help them plan their finances, establish target price ranges for house hunting and also get an estimate on how much down payment they would have to lay down. In certain cases buyers are often taken aback when they fail to get approved for a mortgage owing to a little remembered unpaid credit card bill or poor credit score. Getting a pre-approval would help avoid such last minute surprises and buyers can then look for alternate methods of sourcing funds for the property. The biggest question that a buyer must ask before looking to buy a condo is why they are buying it. If the reason is to move in themselves then the selection process is straightforward. In such a case a condo can be selected depending on amenities that are required for the buyer such a school, transportation or others. The condo must fit into your lifestyle and your & your family must be able to blend in with the occupants / neighbours with ease. The equation is very simple in this case. The cumulative value of mortgage payment, repair costs, commissions and other ancillary expenses must be lower than the rental income that the condo generates in addition to the appreciation that the condo builds for the buyer to stay in profit. The reason that you choose to buy the condo will determine its location, size and other aspects. Sometimes the brand of a condo developer & the hype surrounding it is so big that buyers are way too easily convinced about a project. They believe the hype just through brochures & presentations and often skip a vital step – inspecting the premises. This is a critical part of the due diligence that every buyer must do to make sure that they have chosen the right project. Despite all the glitz and glam that is promised on paper, a site inspection will reveal the actual picture – has the developer delivered on their promise. Avoid these 5 costly and common mistakes and buy the condo of your dreams and enjoy the most luxurious lifestyle in the most charming abode! And to buy the best possible condo within your budget to ensure that your hip, hot and happening lifestyle is not affected, you have definitely come to the right place. WhiteHill Team represents top-notch quality with stellar service!